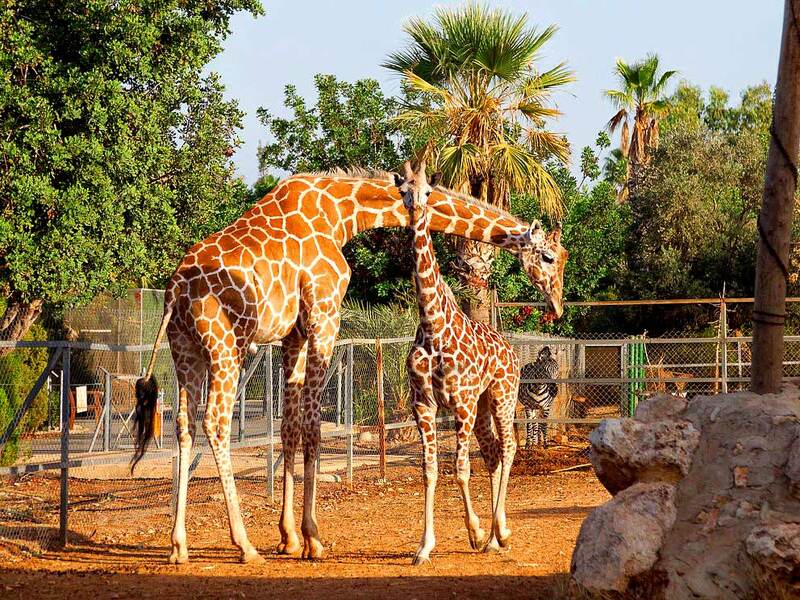 Not far from the Coral Bay and a 10 minute drive from the Akti Beach Village Resort is the Pafos Bird & Animal Park. Originally developed by Mr. Christos Christoforou to house his private bird collection, the Park has been expanded over 3 years to accommodate a wide range of parrots, giraffes, turtles, snakes, cockatoos and other animals, as well as to highlight the importance of caring for and conserving all forms of animal life. Today, the park includes over 300 species and types of animals and includes an Amphitheatre for educational events. Parrot and Owl shows are held to education the public on the incredible agility and intelligence of these birds. An excursion to the Bird and Animal Park is a fantastic way to spend the morning or afternoon in the Paphos area. Contact our Hotel Reception Desk for more information, or visit the Park’s website below. 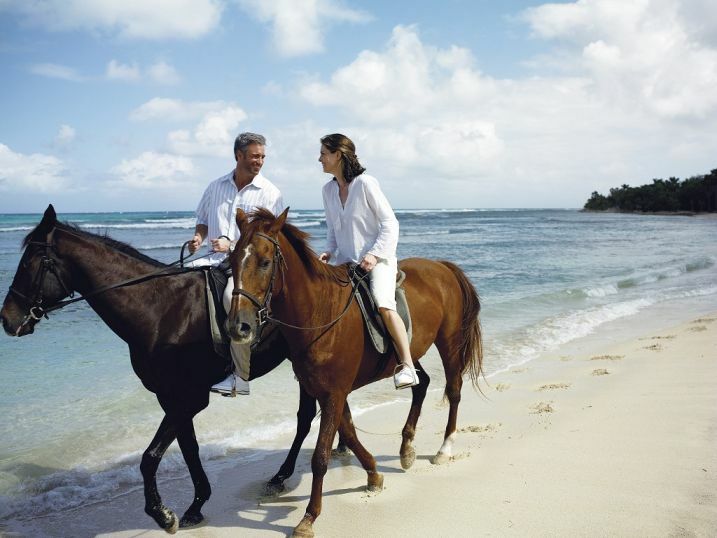 Not far from Akti Beach is George’s Ranch. Hack through the olive groves and orange trees, or take your new friend down along the shores and watch the sun setting. Most areas of the coastline offer water sports of all types. A trip to Coral Bay for a day of sand castle building and water sports is a must. 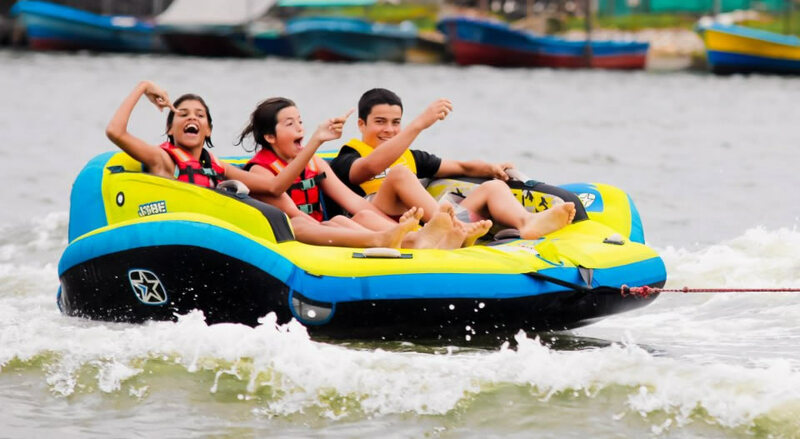 From the notorious pedal-o to double jet-skis this sandy beach has it all. Aphrodite’s waterpark is located in the tourist area of Pafos and is home to rides such as the lazy river, kamikaze, and lots of rides for smaller children. It is a perfect place for all ages. 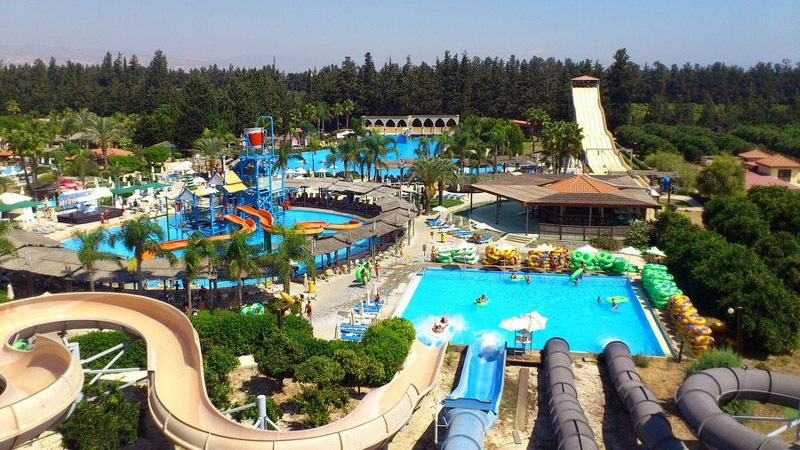 Furthermore Fassouri waterpark which is located in Limassol and it is one of the best waterparks in Cyprus. Coral Bay is famed for having one of the most beautiful sandy beaches on the island, and with its sparkling clear waters, safe swimming and sport facilities, it’s not surprising that it’s a favorite with tourists and locals alike. Close by you can find shops, supermarkets, and also restaurants and taverns which serve fresh fish and Cyprus delicacies. 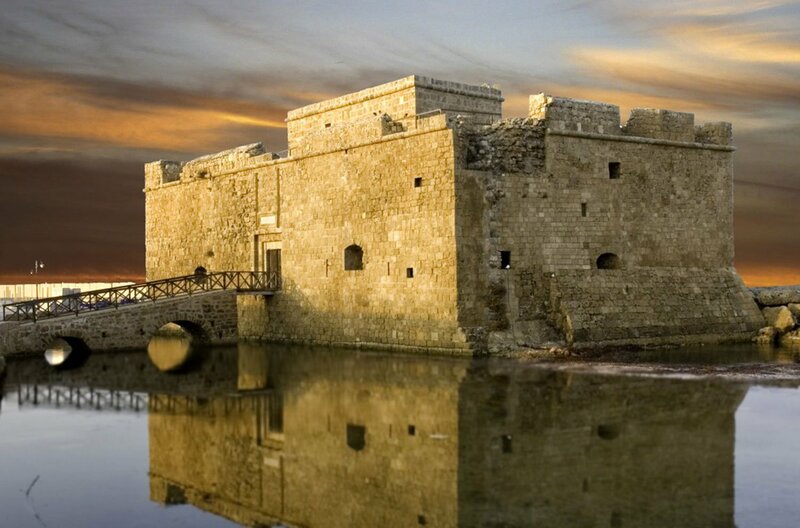 Paphos Castle was originally built as a Byzantine fort to protect its famous picturesque harbour, in the 13th century it was rebuilt by the Lusignans and then dismantled by the Venetians in 1570, who were unable to defend it against the Ottomans, who then restored and strengthened it after capturing the island. 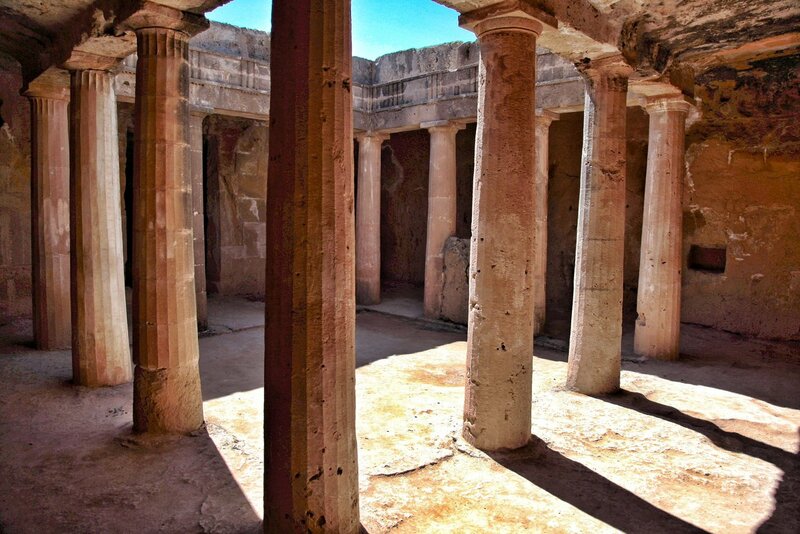 Since 1935 it has been declared an ancient monument and is now considered as one of the hallmarks of the Paphos region. Just in front of the Castle, on the square, many cultural events take place, and during September each year the Paphos Aphrodite Festival takes place, which presents a different opera each year by famous artists who use the building as scenery. These are impressive rock cut tombs. They are to be found on the Tomb of the Kings Road (where else?) which is the start of the road to Coral Bay. 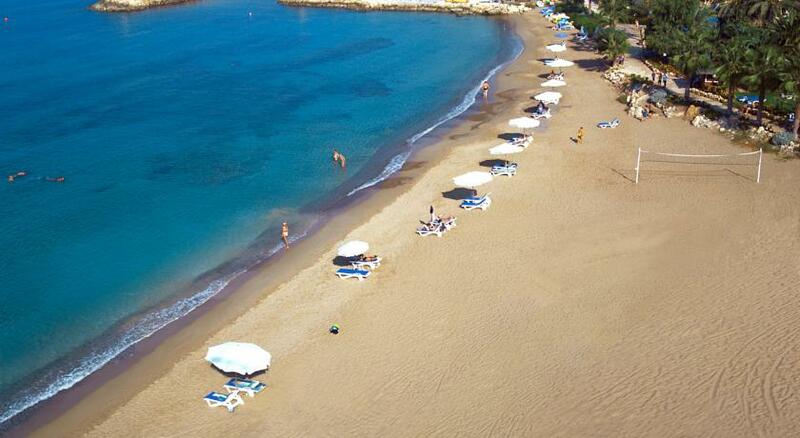 Situated on the sea side of the road, opposite the Land of the Kings Hotel Apartments. The Tombs of the Kings, in Kato Paphos, is a monumental honeycomb structure carved into sheer rock whose vaults held the tombs of Ptolemy period nobles. Akti Beach Village Resort. Developed by Air Balloon. All Rights Reserved.